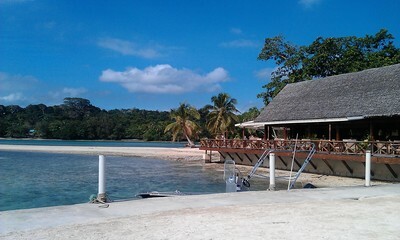 Erakor Island Resort is positioned on its own holiday island, accessible via a short 3 minute ferry ride (provided by the resort) from Port Vila. Considering its close proximity (by taxi, not by foot) to the main capital of Vanuatu, Erakor Island Resort is pretty secluded. Televisions are not provided in guest rooms but are not missed due to the various activities going on every night to keep guests busy. From fire dancing to story telling, movie and feast nights, there is something different to do every night. 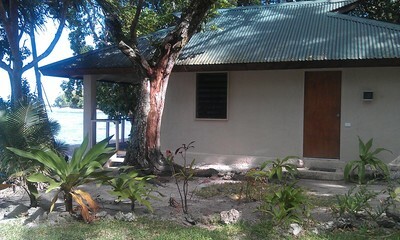 A fridge and tea / coffee making facilities are available in villa's. 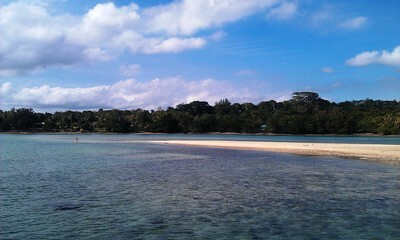 The resort has its own beautiful beach, a restaurant, spa, and canoe's that can be borrowed (free for guests). There are plenty of sun loungers available, and a snack bar on the beach. A holiday on Erakor Island Resort is suited to couples, honeymooners and families. Young children have a playground, trampoline and beach toys to play with. The sea surrounding Erakor Island's beach is shallow enough for little feet to wade in the water. 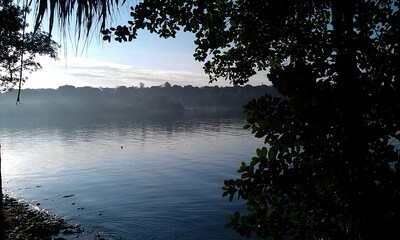 It isn't really necessary to leave the resort if you don't want to, but if you do choose to head into Port Vila, the resort provides free ferry rides 24 hours a day. Breakfasts are included with your stay, and will keep you content until gone lunchtime. Lunch and dinner menu's are suitable for children. We stocked up on lunch items from the bakery and supermarket in Port Vila, using the fridge in our room to store perishable goods. The staff that work at Erakor Island Resort are just wonderful, and go over and above their call of duty help you. They are more than happy to assist with tour bookings if you wish, and are fantastic with the kids! 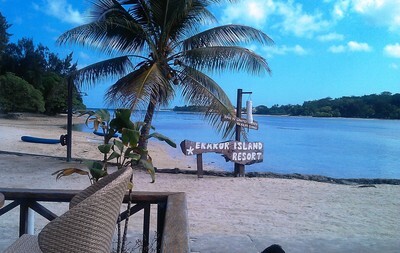 Erakor Island Resort exceeded our expectations, we would definitely book again.